The mission of Respiratory Health Association of Metropolitan Chicago is to promote healthy lungs and fight lung disease through research, advocacy and education. 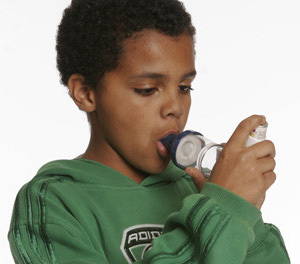 To that end and through community-based interventions, Respiratory Health Association serves an estimated 1 million Cook County residents living with asthma, lung cancer, chronic obstructive pulmonary disease (COPD), emphysema and other lung diseases. Water Station Helpers: Volunteers will be assisting in the set up and distribution of water to runners/hikers. Course Marshals: Volunteers will provide directions as well as alert runners/hikers of possible hazards along the course. Information Liaison: Volunteers will provide runners/hikers and spectators with useful event information.